Granted I’ve had some tiring weeks of personal stuff recently, but even without that, I had been looking for a word to describe how I felt. And I finally came across it last week. Disillusionment. That is how I feel. Disillusioned towards a lot of things. Some parts of blogging & online life included. I had wondered if I felt apathy towards things until I found disillusionment. Apathy didn’t quite fit though, so I didn’t stick with it as identifying how I was feeling. If you read the definition of disillusionment that I linked to, you might wonder why I think it’s a good thing. After all, the definition on Wikipedia says “a feeling of disappointment, akin to depression”. Am I calling depression good? No. Do I think I am depressed? No. 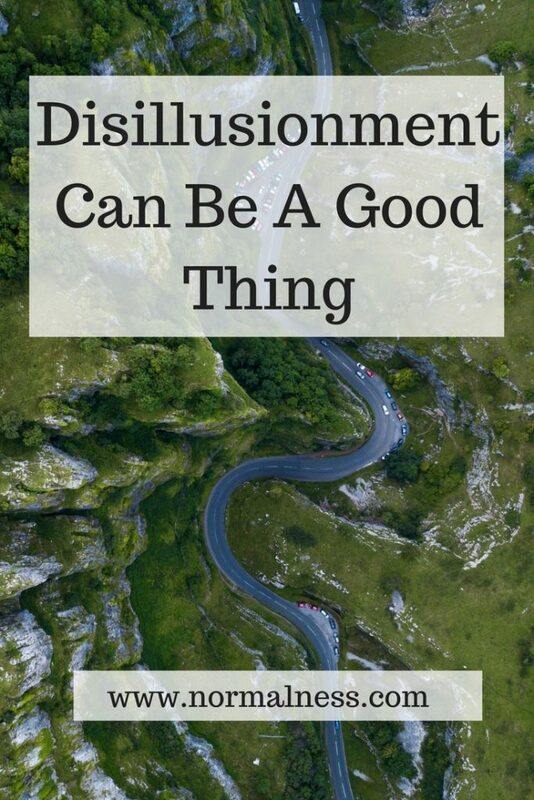 So why is disillusionment good? Because for me it is a signal of change. I’ve noticed in recent weeks that I can (and have started to) do things I haven’t been able to in a year or so. These sound like small things. But they really aren’t. They’re a sign of health. Of energy. Of things I don’t even know the words for yet. I cleaned my car on the weekend – emptied rubbish, vacuumed it, wiped down surfaces, washed the outside – and it didn’t ruin me. In fact, I later bathed the dog and all of this was the day after I went out for a drive, found a new beach walking path, took photos of planes, tested the seats in new cars and ate two meals (one take away, one BBQ) at the beach that day. As I said the other week, this is the first time in my life that I have a permanent job, am well and not studying. So my time outside of work is really my time. It’s a big gap and it lets in these questions…well basically question: what do I like doing? Do I like blogging? Yes. Did I only blog as much as I did in recent years because it was an accessible outlet? Probably. It is about time that I get to try new things. Actually try them, not just google them. That is a massive difference. I’ve learned that filming on my DLSR is harder than filming on my iPhone (it’s heavy so I’m really wobbly and tend to pan way too fast). I’ve learned new editing tricks in iMovie (I don’t get why people love Adobe products so much, so unless I actually find I NEED them, I’m not buying any “fancy” video editing software). I’m putting off my “big” projects because I don’t want any feelings of obligation right now. I want to embrace the freedom I feel. The summary of this is that for me, right now, disillusionment is a signal that I don’t need to do the same things I did when I wasn’t well, when I was on contract work, when this, when that, when the world was upside down. It’s a sign that I can actually do things in person. It doesn’t sound big but it really is. How do you view disillusionment? Do you think it can be a good thing? I’ve written about something similar this week on the blog. I am disillusioned with the world around me at the moment. I do agree though on the positive side you do look for other things rather than the same old, same old. When you are disillusioned with something it is time to move on to something new isn’t it? I enjoyed reading your thoughts. It is easy to become disillusioned as soon as we look at some behaviors in the public. And politics! I tend to avoid news sites as I just don’t think there’s value anymore. Journalism is rarely quality and the news is never good. ah, disillusioned is a good word, and fills many holes… and yay for having the health for trying new things! Triple yay for health again! I think it’s about reality and not getting sucked into the “everything has to be perfect” model that is touted everywhere on social media. I think it’s about being allowed to be yourself and doing things in your own time and space – it’s a bit like the minimalism movement and the slow movement – just getting off the bandwagon and doing your own thing – it’s really the best and most healthy way to live IMHO. Oh I’ve never been that person on social media. And even then I feel disillusioned by it! I agree. Disillusionment is often the tipping pint for change …I also agree that it’s unrealistic to be happy all the time. The textures are what makes life interesting. Well said, Jo! Thanks for discussing disillusionment this week, Vanessa. It’s an important emotion to feel and acknowledge. In my own life. facing that reality gap forced me to find a way to resolve whatever issue I was facing at the time. Each battle has made me stronger but also very appreciative of life and what mine consists of. Such a great way of putting it, texture is a great analogy. There’s nothing like mass media and politics to bring out the worst in people, that’s for sure. Torschlusspanik is a great term, thanks for introducing it to me! I think maybe disillusionment in a wider scale is a bad thing and maybe at a personal level is where you can use it to be a good thing? It has been a LOT. And hindsight helps you process an experience. I have noticed your wellness improvement and until you’ve been sick chronically as you were you just don’t realise how much it affects other things in your life. I am really pleased to see you out and about too. What is noticeable to me, about you and perhaps myself, is when you have been used to juggling so much in your life the sudden realisation that things are different now makes you question :”Ok, life, what now?” and in fact it is a bit of a resting and contemplative space for me because there is less hustle and bustle. I am loving reading and seeing you feel well!! Thanks for linking up for #lifethisweek 37/52. Next Week: Movies. It’s up to you how you might interpret that one! It does feel a bit “what now”! I guess we’ve had a bit of “oh not another thing” with Ben’s dental issues and pain the past two weeks though. I love your spin on things, and yes, the way you explain it, disillusionment is a good thing. Here’s to healthy and fulfilling days ahead. Onwards and upwards! 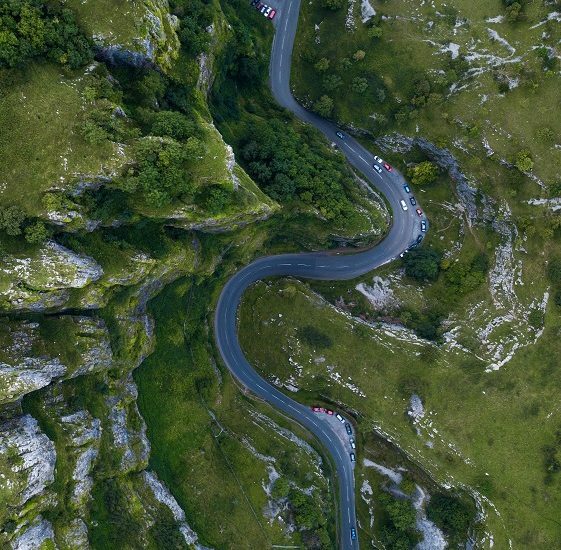 Disillusionment is a good thing if it pushes you to strive forward and seek out new opportunities and experiences, rather than bogging us down and unable to see a way forward. It is unrealistic to expect live to be happy happy all of the time, facing challenges in life and coming through them is what makes us stronger and helps us to appreciate the good things in our lives. Happy all the time is so unrealistic. I know people say social media is a highlights reel and I appreciate why some people choose to use social media that way, but I think there’s a fine line between highlights and real life! I know this feeling well, in fact it played a big part in my life last year! And I think it can be a good thing because it can motivate you to get outside of yourself and try new things. Quick note on filming with your dSLR… a really cheap, easy way to help with stabilisation is to invest in a scarf strap (just google dSLR scarf strap and you’ll see what I mean), because it’s soft and doesn’t hurt your neck which means you can pull it tight and use that to help with stabilisation (if you’re not sure what I mean let me know and I’ll get Dave to video me in an Instagram story and tag you so you can see how I use mine when I film). It made a massive difference to my stabilisation once I started using mine. Also, if you’re not doing anything fancy or worrying too much about precise timing to music, etc, you don’t need to spend money on Premiere Pro for video editing, my Mum makes all her videos in iMovie (however PP does have warp stabiliser which will make your panning look super smooth even when it’s not, lol!). You know, I did know that stabiliser trick haha. I saw Caro from Lots of Fresh Air doing it when we were on a famil a few years back. I just never thought of it. Thank you for reminding me of it! I’ll give it a try when I’m next out using my DLSR. I do have a great camera strap (I can’t stand the ones that come with cameras), a pacsafe anti-theft one that’s really padded and comfy but not bulky. I agree with you…I am not a fan of the ‘happy’ movement even though I could do with being more optimistic and less cynical. However, I think the so-called positive emotions have to be more than just happiness. There is a place for sadness, anger, anxiety and all the negative emotions because they can actually tell us something about ourselves, the world or life in general and potentially push us to do something about it. Introducing… the NormalNess Etsy Shop!